SQL Server Reporting Services and your sanity! Data is everywhere, but it doesn’t do any good if users can’t see and use it. SQL Server Reporting Services can be that gateway to uncover and open the doors into different data sources. If not configured correctly or unable to recognize bottlenecks it can make for a long, bad, day. Learn some of the basic mechanics of how this SQL Server feature is configured along with some useful tricks to monitor performance,and also learn some ways to solve some common issues. 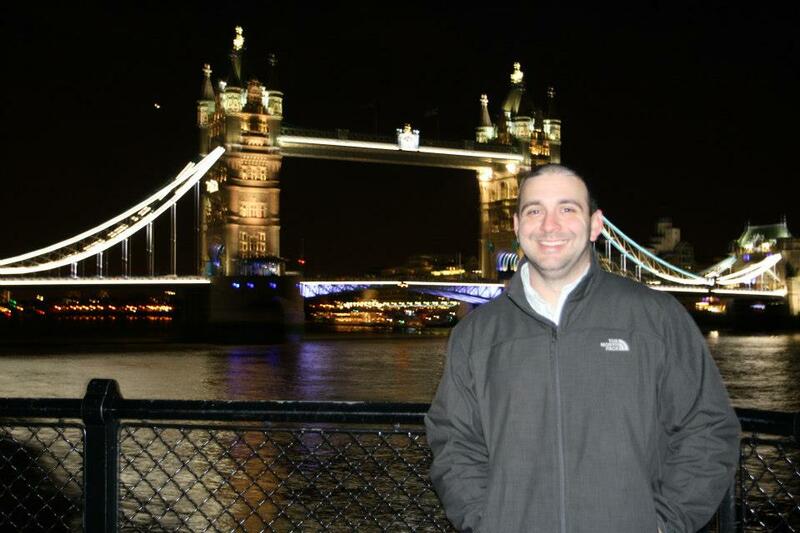 Greg Celentano is a SQL Server DBA with a background in virtual and physical server administration. He also has experience integrating and administrating collaborative technologies such as SharePoint and Salesforce. Greg holds a Bachelor’s degree in Computer Information Science and an MBA in Organizational Leadership. This entry was posted in Uncategorized and tagged SQL, SSRS. Bookmark the permalink.